China’s Xi Jinping strode onto the leadership stage in 2012 to sunny predictions that he would usher in a new era of political reform. But after a stunning power grab, all bets are off. His path surprised allies and adversaries alike, culminating in Sunday’s historic vote by the Chinese parliament to abolish presidential term limits. Few had expected that the leader — whose own family suffered under the chaotic rule of Mao Zedong — would one day overthrow the system of orderly succession put in place to prevent the return of another all-powerful strongman. But Mao’s embalmed body is still there, while last year Liu became the first laureate to die in captivity since the Nazis ruled Germany. Kristof was far from the only one to get it wrong: many journalists, politicians and analysts in China and abroad had high expectations for the leader who had come of age in the Cultural Revolution and sent his daughter to Harvard. But “Xi the reformer was as much a chimera as Hu (Jintao) the reformer or Deng (Xiaoping) the reformer,” Kerry Brown, director of the Lau China Institute at King’s College London, told AFP, referring to China’s past leadership. When Xi became Communist Party chief in 2012, China’s future looked quite different: social media had vastly increased the room for public debate, the economy was liberalising, lawyers were fighting back against government abuses of power, and the southern village of Wukan had forced authorities to allow a democratic election. In the years since, there has been a dramatic about-face: China’s internet, its private businesses, its human rights defenders, and Wukan have all been crushed in Xi’s tightening grip on power. “There was a lot of wishful thinking and there was a lot of complacency that the West was such a light on a hill,” said David Kelly, director of research at Beijing-based consultancy China Policy. When Xi took office, he may have been forced to accept some compromises to his authoritarian vision “because he had not yet consolidated his assets,” Kelly said. At the time, Xi seemed to be respecting the norms of leadership transition, said Daniel Piccuta, a retired US diplomat and political affairs consultant who was once a top US embassy official in Beijing. Few in China saw Xi coming either. When he was appointed party secretary of Shanghai in 2007, he was a “compromise candidate” who the party’s elders hoped to “co-opt”, according to a US embassy analysis written at the time. 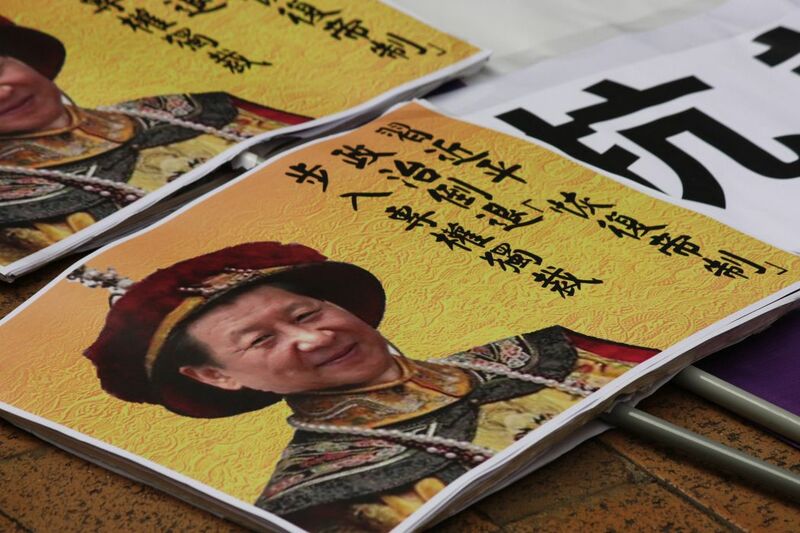 He “was an easy candidate for most in the Politburo to accept,” wrote the American diplomat, citing the opinions of mainland Chinese scholars. 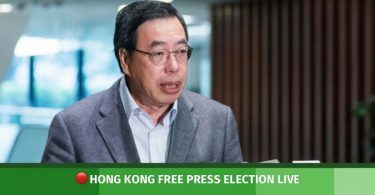 “The reason they picked Xi is because they thought he was a very mediocre person,” said political analyst Willy Lam. They were proven wrong as Xi launched an anti-corruption campaign that punished one million officials and felled top politicians who posed a threat to him, sending a clear message to any potential adversaries. The decision to eliminate term limits “was a kind of coup”, Kelly said. But no one except the CCP leadership knows for sure why it took place and what Xi’s plans are going forward. 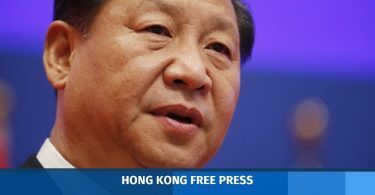 Legislators have argued that Xi needed more power to finish carrying out his mandate to make China great again and crush the country’s endemic corruption, a goal that is within his reach thanks to another constitutional amendment creating an anti-graft authority with almost limitless power to punish and purge. “While to some, this may provide more assurance of ‘continuity’ in Beijing, there will also likely be disillusions and backlashes in- and outside of China especially among the liberals and pro-China well-wishers,” said Fei-ling Wang, a China expert at the Georgia Institute of Technology. As for Kristof, he is still making predictions. “China’s emperor system didn’t work so well in the Qing Dynasty, he wrote on Twitter, referring to China’s last imperial regime.